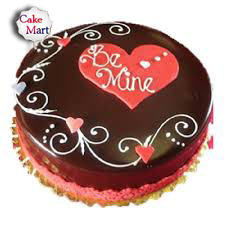 Let your loved ones know how you feel about them through this unique message cake quoting “Be Mine”. 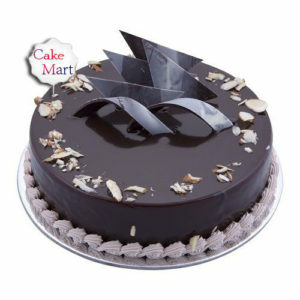 This message cake is specially made for special occasions like proposing your partner on Valentine’s Day. 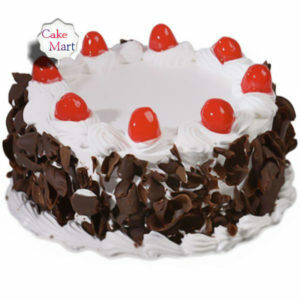 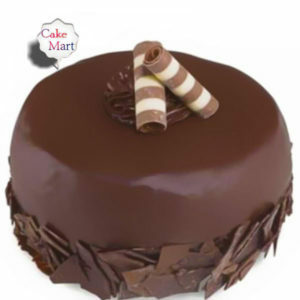 As the cake melts in the mouth, the heart of the person eating this cake would surely melt for you. 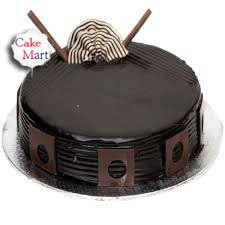 This cake is available in both egg and egg less form.